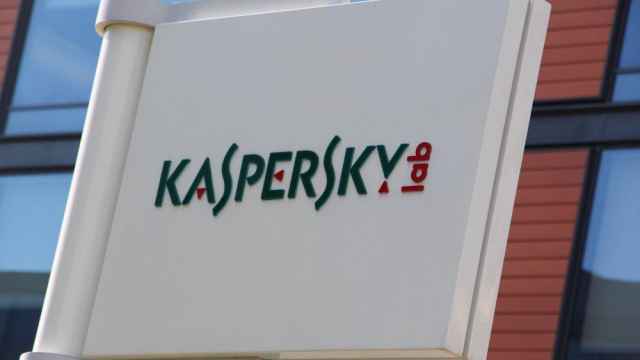 The U.S. Senate voted on Monday to ban cyber-security company Kaspersky Lab software from U.S. government systems over suspected ties to the Russian security services. 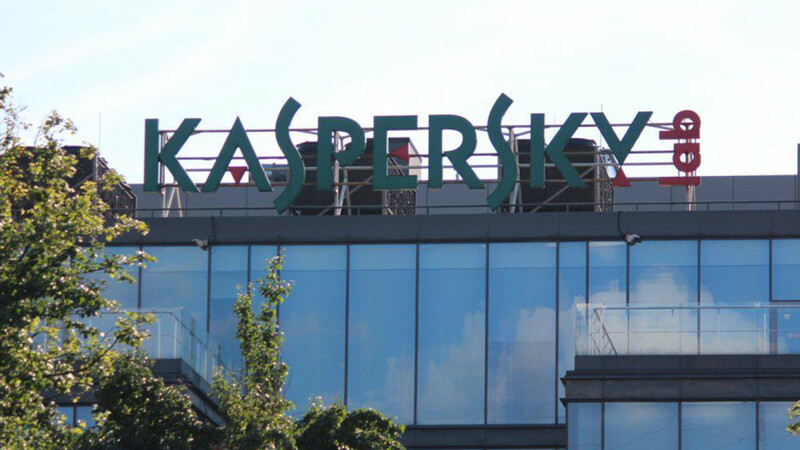 Last week federal agencies were ordered to stop using Kaspersky products within three months, citing concerns that Russian authorities could infiltrate government networks using Kaspersky’s anti-virus products. The directive follows the Trump administration’s removal of Kaspersky from the list of approved U.S. state agencies’ software vendors this summer. 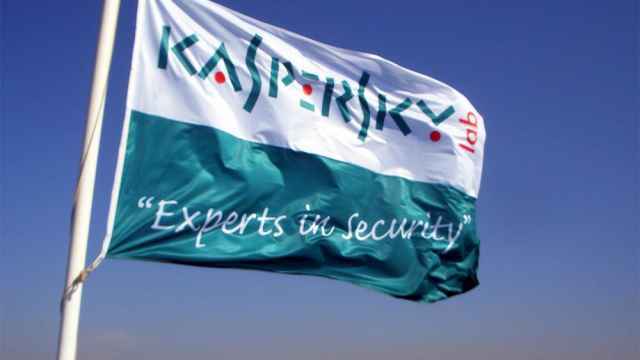 The latest ban prohibits the use of “any hardware, software, or services developed or provided” by Kaspersky Lab across the U.S. government and was passed in a 89-8 vote. The author of the amendment, Senator Jeanne Shaheen, said the bill works to protect national security. “I’m very pleased that the Senate has acted in a bipartisan way on my amendment that removes a real vulnerability to our national security,” she said. 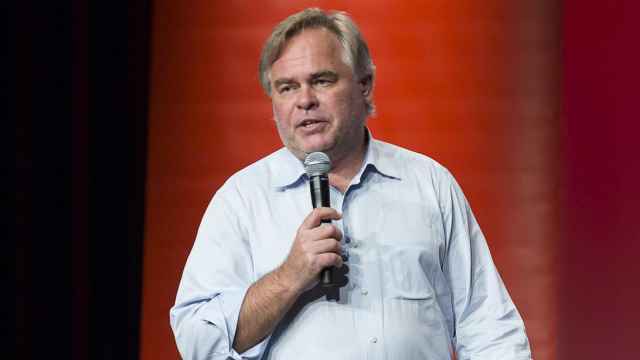 The company’s co-founder and CEO Eugene Kaspersky has repeatedly denied having ties to Russian security and intelligence agencies since allegations surfaced in 2015. Late last week, Kaspersky said he had accepted a U.S. House of Representatives panel’s invitation to testify on Sept. 27. In an opinion piece published by Forbes, he said he was willing to provide Kaspersky’s source code for an official audit. In the private sector, major U.S. retailers Best Buy and Office Depot have moved to stop selling Kaspersky Lab’s products at their stores.